Some mums are graceful, and some mums are tough. Each mum has her own way of being a mum and they are all delightful! 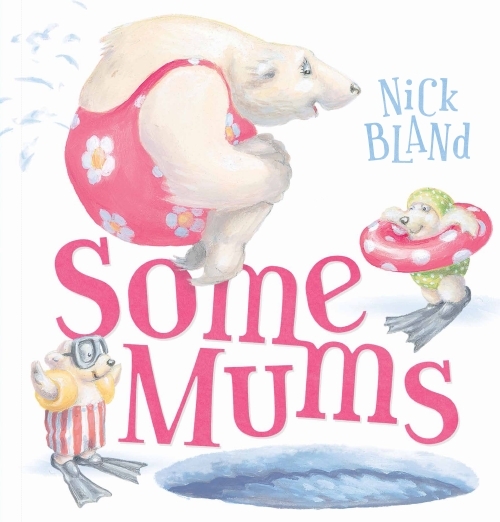 Another instant classic from Nick Bland!